Tackling the best sellers in supermarkets, Aaron Thorn, Nick Wilkins, and Sam Meyer aim to reshape the way consumers think about confectionery. Responding to ‘misleading advertising campaigns’ and ‘deceptive marketing practices’ the bill titled, ‘Restructuring the Labelling and Distribution of High Sugar Foods’ works by modifying the labelling and physical placement of confectionery products in supermarkets. The bill specifically targets the labelling of sugar content in processed foods (not inclusive of natural sugars found in fruits, vegetables, dairy and other similar products). Speaking on behalf of the team, Sam Meyer said food manufacturers are ‘taking advantage’ of customers by advertising misleading information and falsely promoting health benefits of products at the expense of nutritional value. Liver cancer, blindness, obesity, and type 2 diabetes are among the diseases that quadrupled in their prevalence over the past 30 years, due to excessive sugar consumption. in a recent press release Dr Francesco Branca, Director of the World Health Organisation’s Department of Nutrition for Health and Development, said ‘making policy changes to support [limiting free sugar intake] will be key if countries are to live up to their commitments to reduce the burden of noncommunicable diseases’. Meyer said the problem regarding high sugar foods required urgent action because of younger generations. ‘If continues to be avoided we may find that it will become the norm to be over-weight and unhealthy which is not a good way to live’. 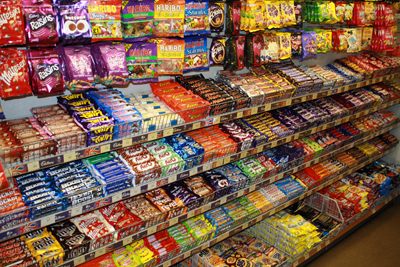 Confectionery featured in check-out aisles leads to ‘subconscious attraction purchases’ whereby a consumer makes a hurried choice to purchase a product without considering it’s necessity or value. The bill addresses this problem by prohibiting display of high sugar foods within five meters of check out areas. Consumables containing more than 25% sugar content will be labelled ‘confectionery’ and designated to an appropriate confectionery aisles. A long-term supermarket worker, Meyer fully acknowledges the ‘meaning of change’. ‘I’m not saying it’s a bad thing to eat sugar. I mean I love food but it’s about moderation’. Speaking as a second year Youth Parliament participant, Meyer looks forward to sharing his teams bill. He says the program is ‘not just a stock standard debating camp’. He says ‘that rush of adrenaline’ speaking in Parliament, is what brought him back for more. 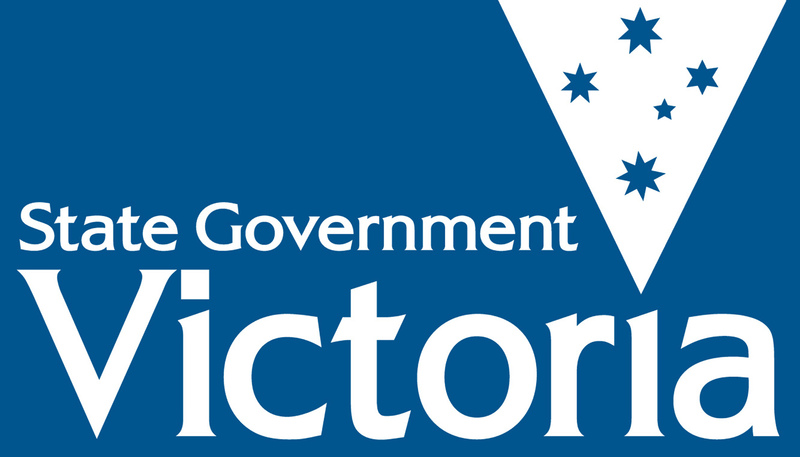 If successful, the bill will be passed to the Minister for Consumer Affairs for consideration. Meyer anticipates ‘people will think about it for a little while, but after a few shops taking it on board the idea will be accepted’. He says ‘it’s time sugar consumption is taken seriously’. Posted on June 22, 2015 by vicpressgalleryPosted in 2015Tagged Confectionery, Health, Spring st, YMCA Victoria, Youth Parliament.